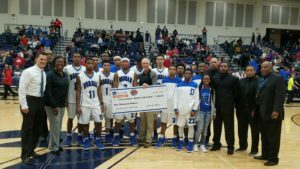 Congratulations to Trotwood-Madison HS (OH), for their latest $600 check! 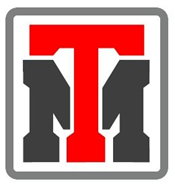 As part of our revenue sharing program at Sports Image, we are excited to continue to support Trotwood’s athletic department for years to come. Best of luck to the Rams! Revenue Sharing Up to $27,000 With Athletes In Action (OH)! In less than a year, we have been able to provide Athletes In Action (OH) a total of $27,000 in revenue! This latest check for $9,750 is yet another revenue sharing payment as part of our partnership with the facility. We love helping organizations grow within our communities and look forward to the next batch of revenue to send their way. Congratulations to all at Athletes in Action! 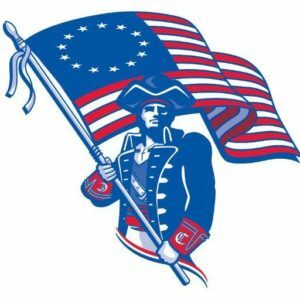 Carroll High School (OH) Receives $2,400 More! Over $5,000 provided to the school and counting! 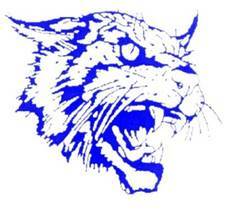 We have another check for $2,400 on the way for Carroll High School (OH) as part of our revenue sharing program. Nothing makes us happier than helping local schools in our community. Best of luck to Carroll High School! 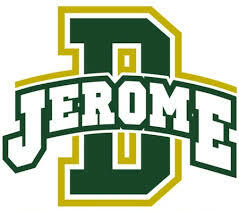 With more revenue on the way, we are proud to provide Dublin Jerome HS (OH) with a check for $3,000! 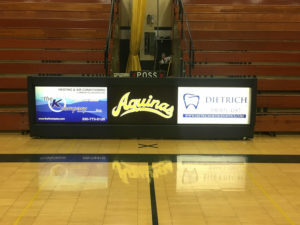 We wish Dublin Jerome HS continued success and look forward to helping their athletic department for years to come! Parents know the pressures of the expenses involved with their children’s sports clubs. This article details some great information on a topic that many of us face as the costs of sports involvement increases.